Come dance to fun tunes, meet a Hawaiian princess and enjoy fun activities and light refreshments! 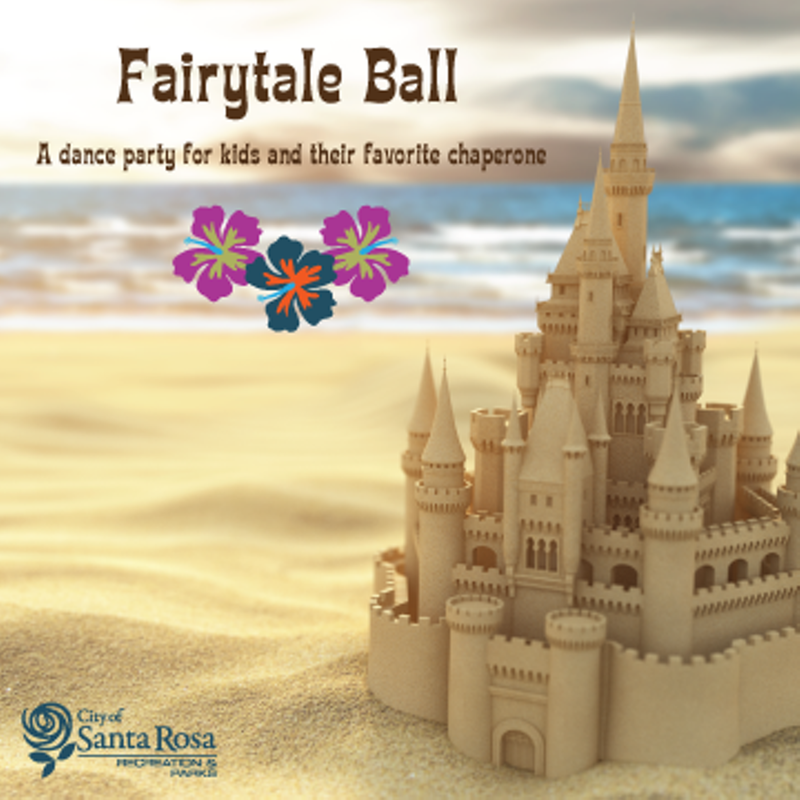 This whimsical event is sure to delight and create lasting memories for children (ages 4-12) and their favorite adult chaperone! This year's theme is Hawaiian. PRE SALE TICKETS ONLY.